REDUCED OVER $700,000 from Appraised value!! Owner says "SELL IT". You can't find something this far along, with all the approvals for this price! Appraised for over 2.5 million just a few months ago. "Harrington Garden Apartments". Listed below current appraisal and ready to go. 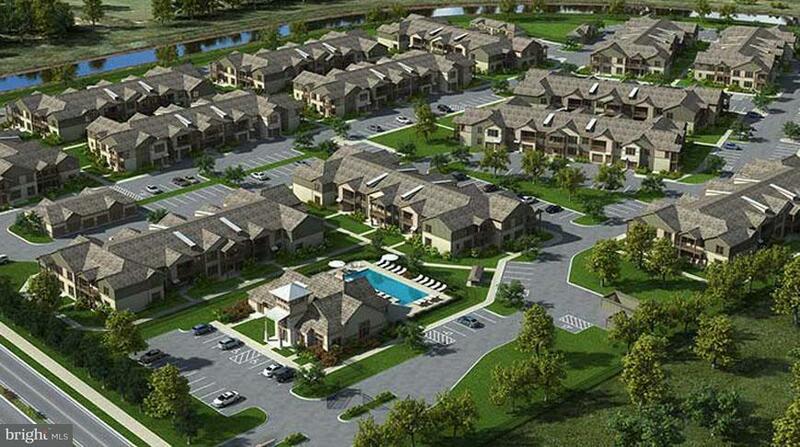 Approvals are completed to build 296 apartments in city limits of Harrington, DE. 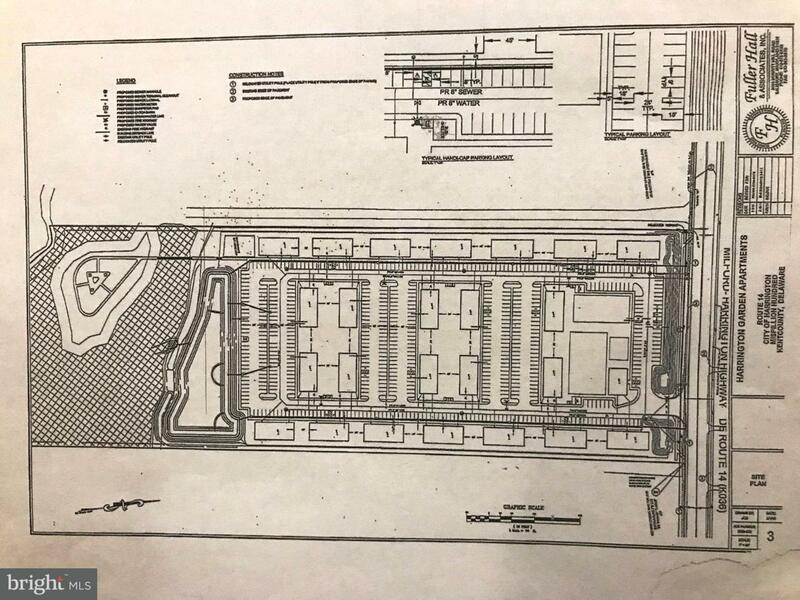 DEL.Dot Approved on 4/6/18 (valid for 3 years), Site plan approved , Rezoned from R-3 (Townhouse Residential) to R-4 (Apartment Zoning) 10/19/17, approval from Kent County Conservation approving Wetlands' 12/27/17 and Fire Marshal approval 4/30/18. All you have to do is get your building plans and architectural drawings approved! 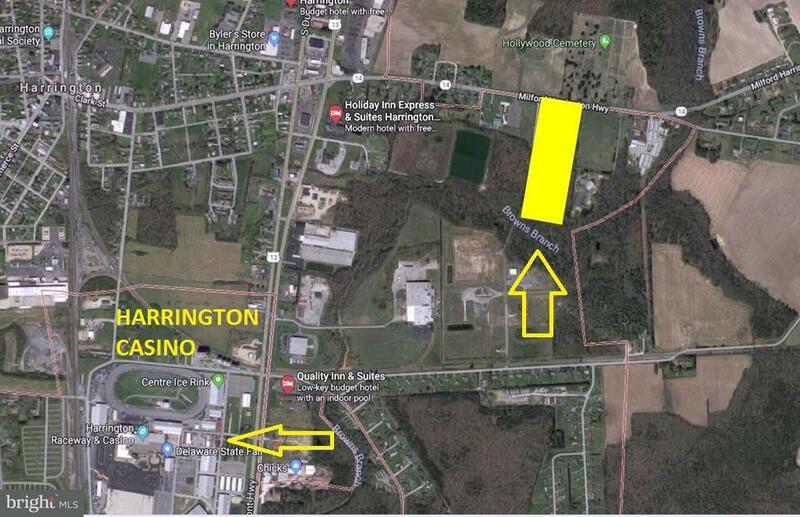 A one of a kind deal right down the street from the Harrington Casino, approx 8 miles from the new Milford Hospital, approx 17 miles from Dover, DE, 20-30 miles to Beaches and right in the heart of Kent and Sussex County. This is ready to go for the developer or buyer who is looking for a deal and is priced at $6,078 per unit for land cost. All approvals are available upon request for qualified buyers. Inclusions All Approvals Are Available Upon Request For Qualified Buyers. 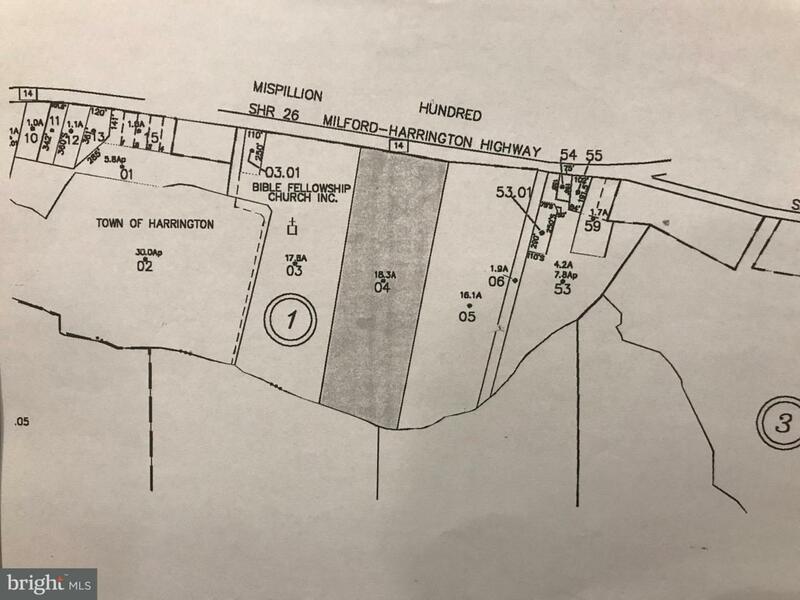 Zoning Description Rezoned To Multifamily Residential In October/2017. Listing courtesy of Exit Shore Realty. Acceptable Financing ConventionalCash Accessibility Features None Association YN No Business Type Apartment BuildingCommercialInvestment Central Air YN No Cooling Fuel None Electric Other Heating Fuel None Historic YN No Hot Water None Incorporated City Name Harrington Lease Considered YN No Navigable Water YN N New Construction YN No Number Of Units Total 25 Original MLSNumber 300475104450 Ownership Interest Fee Simple Possession 31-60 Days Cd0-30 Days CdImmediate Property Sub Type Other Sale Type Standard Sewer No Sewer SystemNot Applied For PermitPublic SewerSewer Tap Fee Tax Annual Amount 190.0 Tax Assessment Amount 6000.0 Tax Lot 0400-000 Vacation Rental YN No Water Source Lateral Not Installed/Must Tap Off MainPublic Hook-Up AvailableTap FeeOther Zoning R-4 Zoning Description Rezoned To Multifamily Residential In October/2017.